One of the most obvious ways Waukeela girls thrive as leaders is becoming part of the Waukeela staff. During a typical day at camp, our counselors are rounding up the girls for meals, comforting the home-sick and teaching others about their latest hobbies. The counselors we choose for Waukeela already exhibit leadership qualities but they’re also trained to recognize potential in others and are constantly working to draw it out! We believe that building an inclusive, comfortable environment sets the stage for other Waukeela girls to open up and become leaders themselves. Our progressive program encourages campers to come back year after year for age-appropriate growth and leadership opportunities! Starting with our two week Intro Camp at age seven until our Service Exploration Project in 12th grade, Waukeela campers follow a progression through our summer program. Our most recent SEP campers spent the summer in Nicaragua, working alongside local families to help build housing and serve the community! 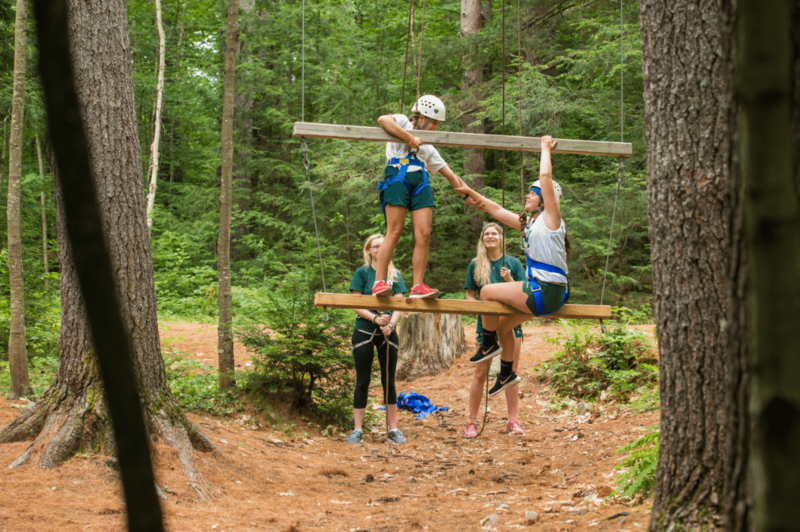 Communication is a huge part of great leadership and summer camp is the best place to learn and improve social skills. In today’s world, employers are seeing young adults who don’t know how to communicate effectively during job interviews, propose new ideas or lead meetings. With the absence of technology, girls are challenged and encouraged to be leaders and take on responsibilities in a face-to-face environment. 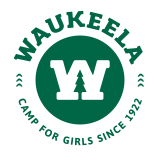 Whether they’re speaking at Council Fire on Sundays or leading their friends in their favorite activity, all Waukeela girls are improving their communication skills and learning how to successfully engage with others every day at camp. There’s no doubt that Waukeela girls shine bright due to the leadership qualities they possess. Anyone could recognize a Waukeela girl when they met one!